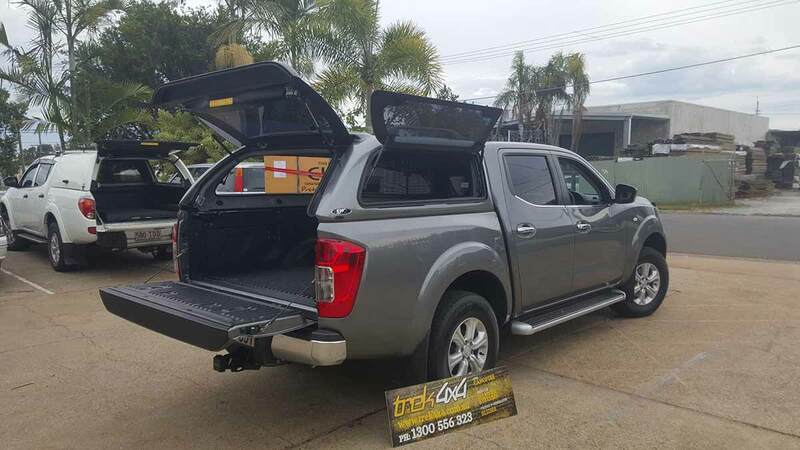 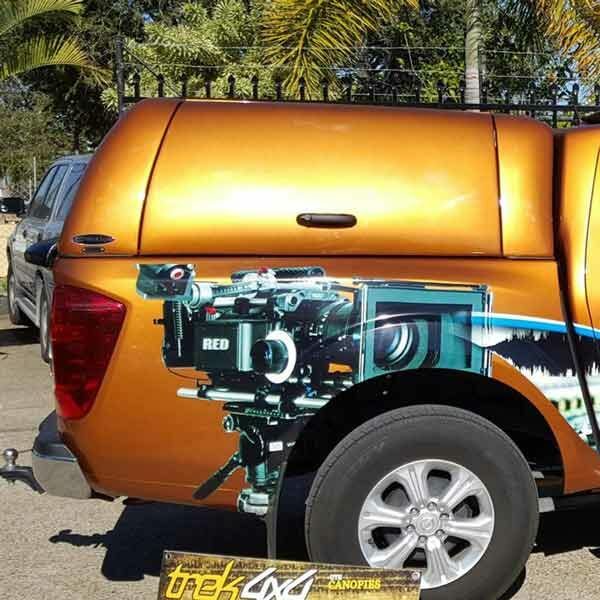 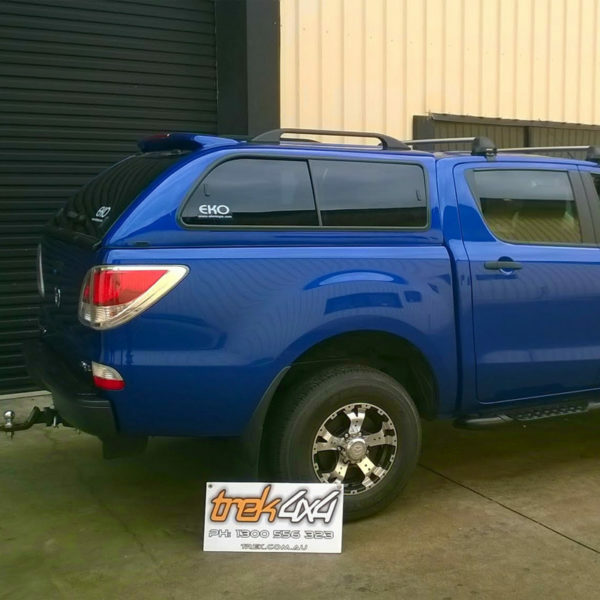 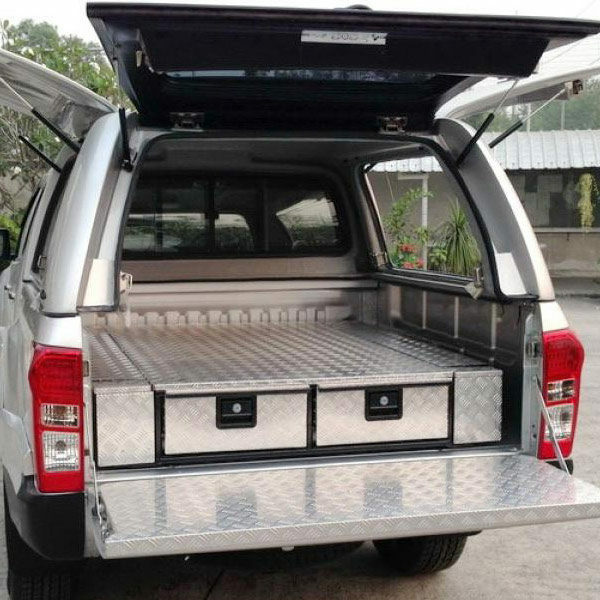 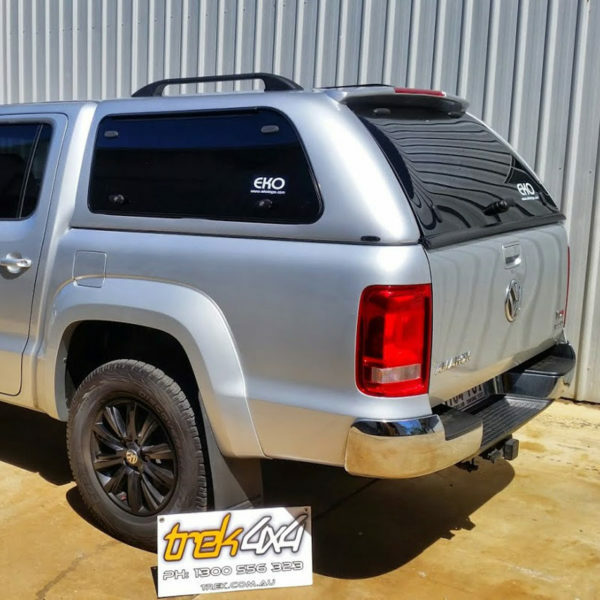 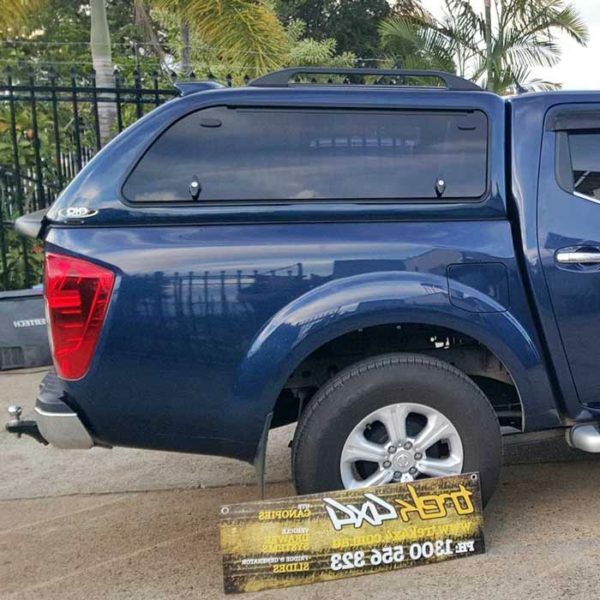 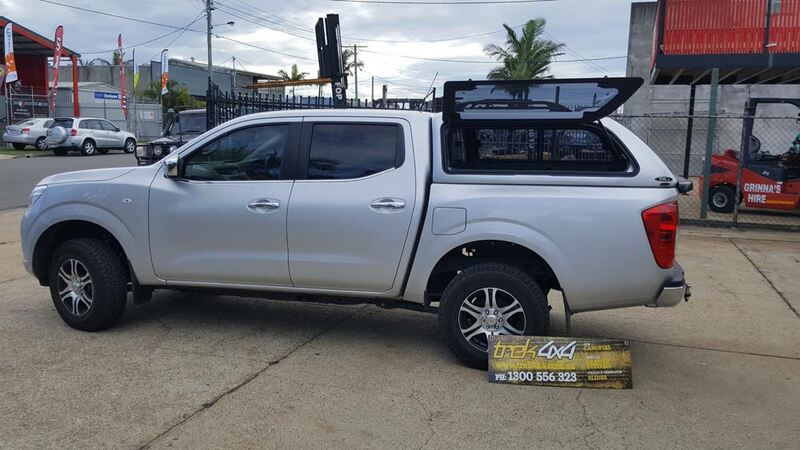 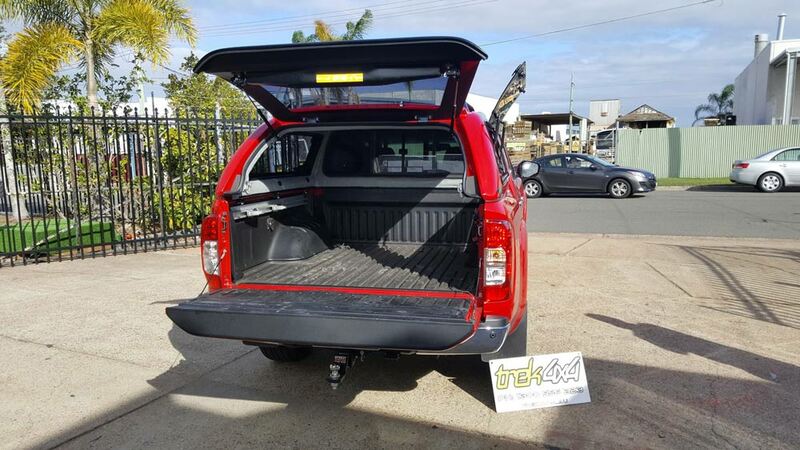 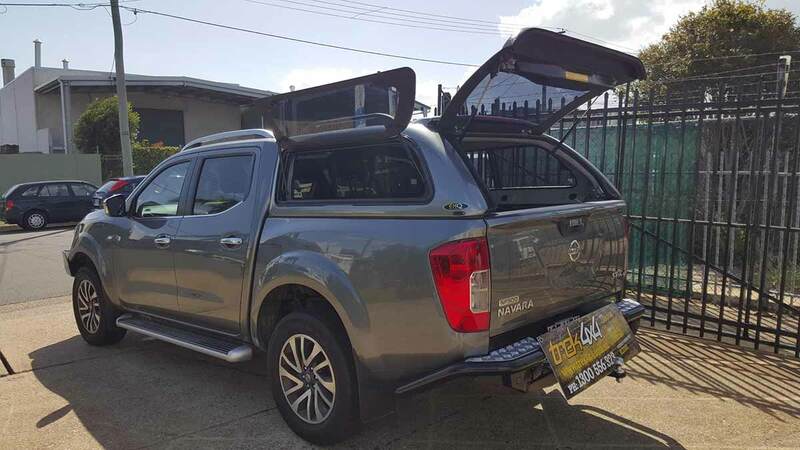 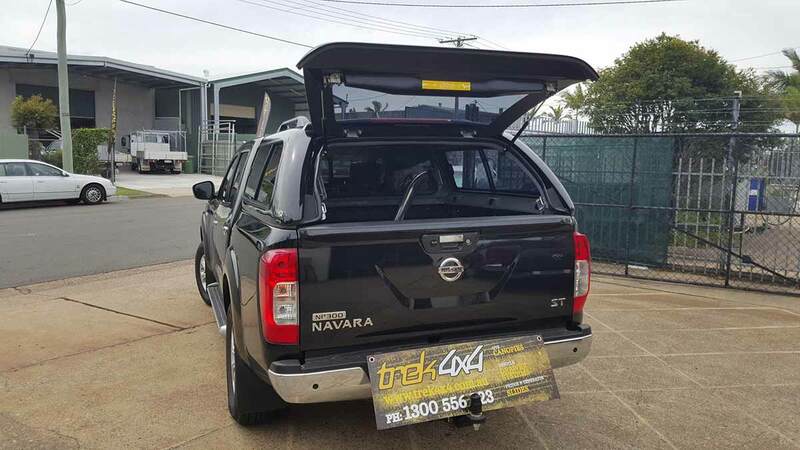 The vehicle is finally in Australia and you can get your canopy from us. 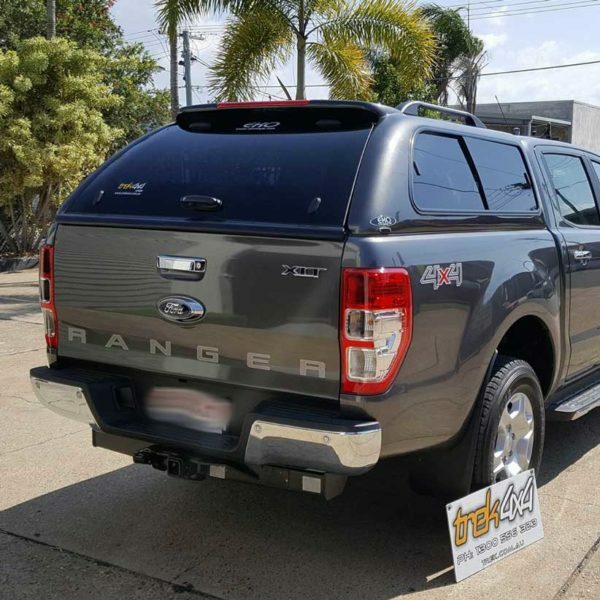 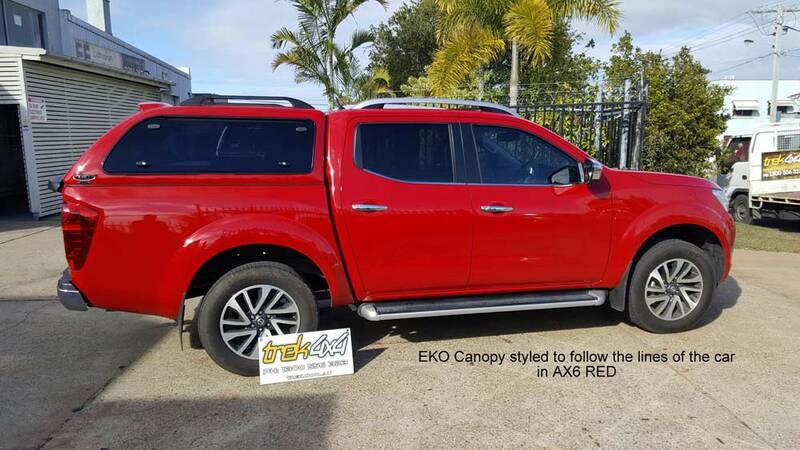 This vehicle is great and we have made it even better with our EKO canopies. 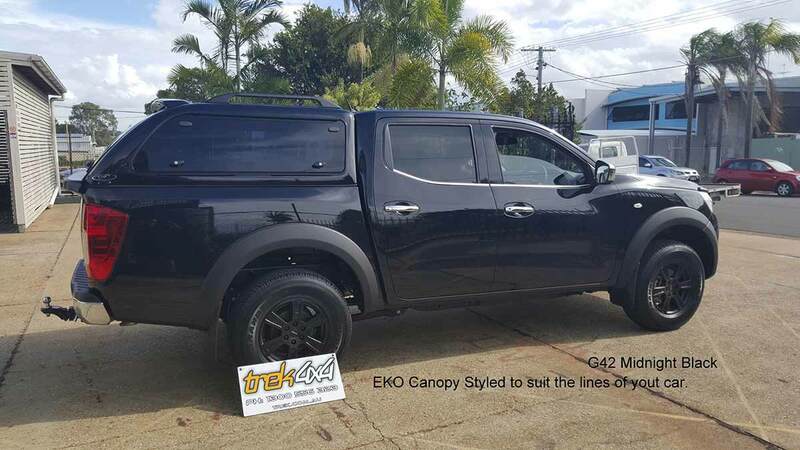 The EKO has many extras that other manufacturers charge more for, like our 75kg rated roof rails they are standard, Factory colour code is also standard. 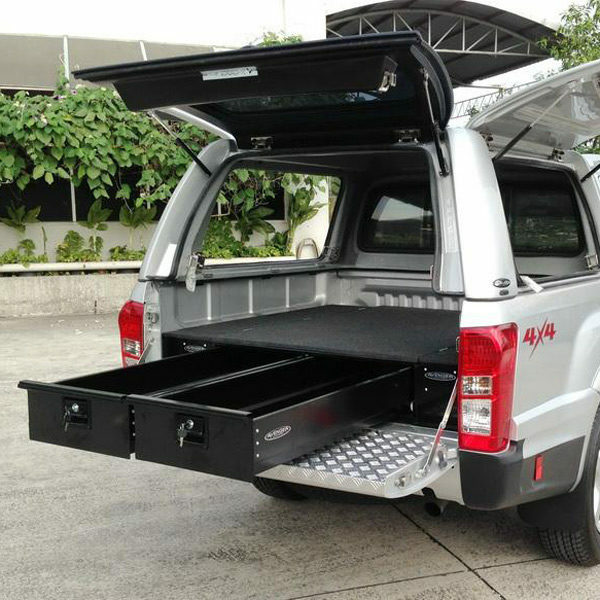 Canopy is also available in Workstyle. 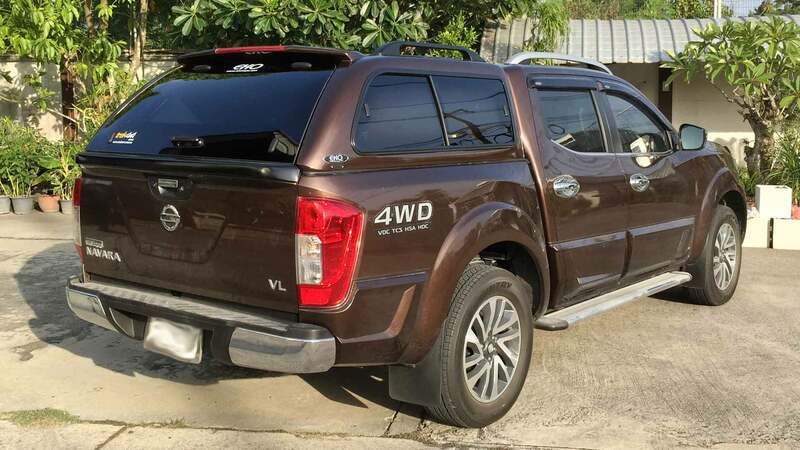 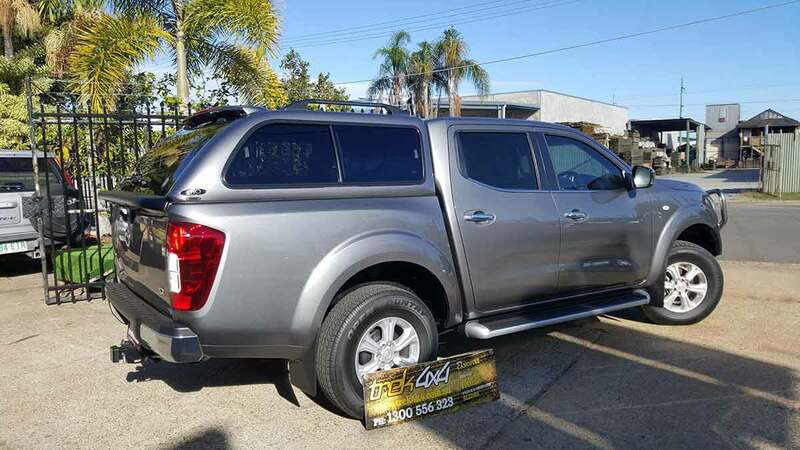 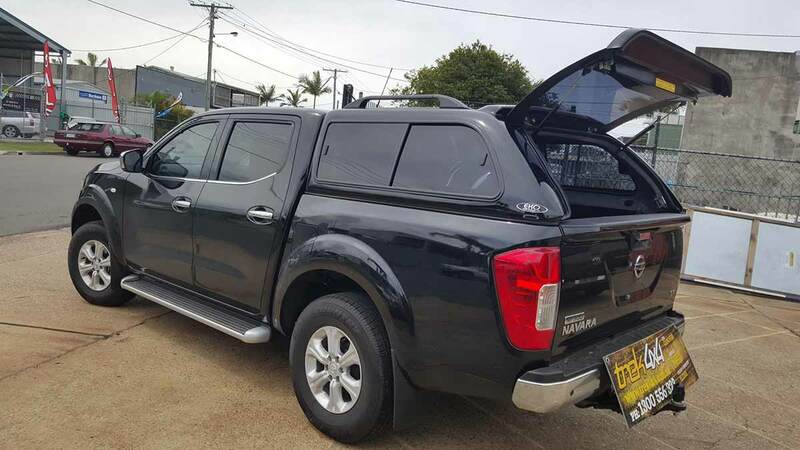 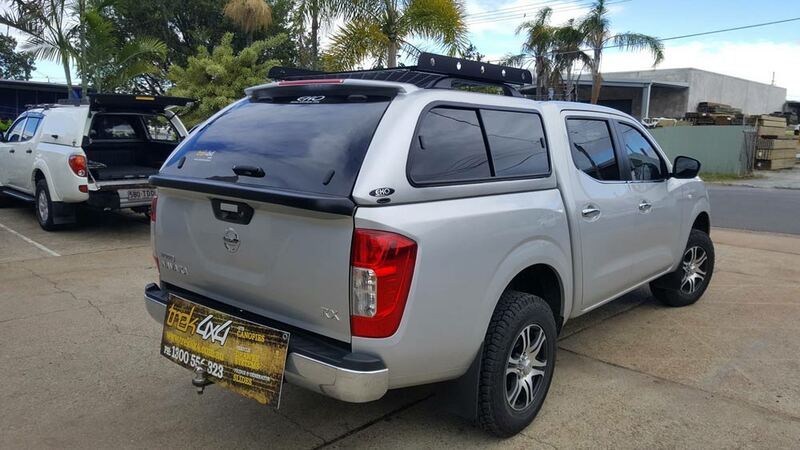 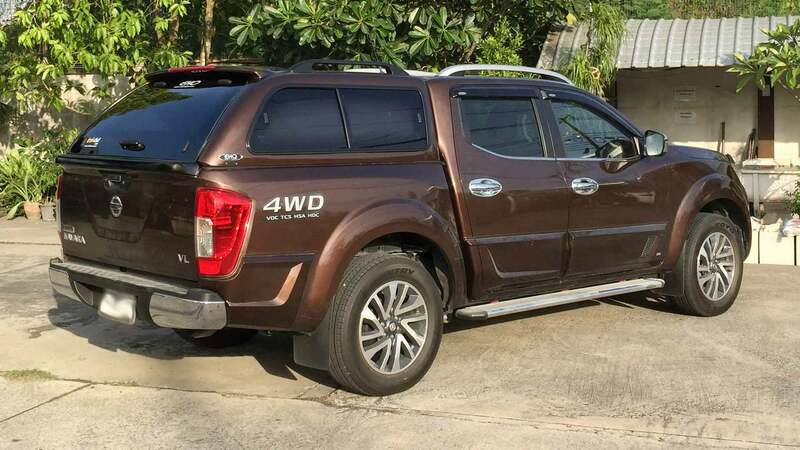 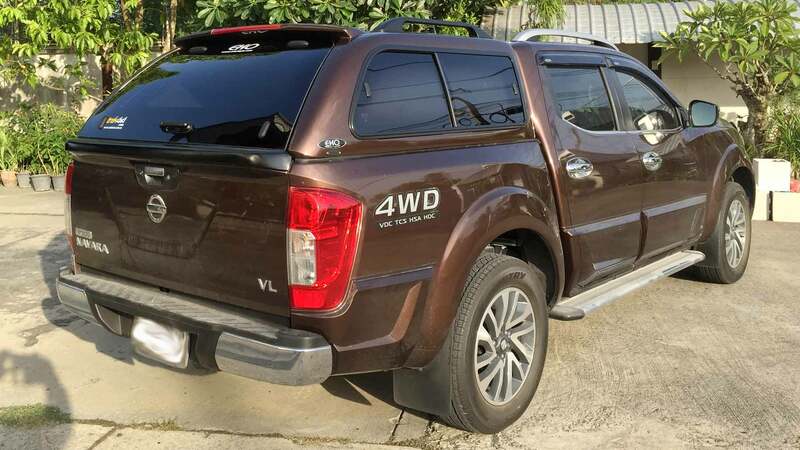 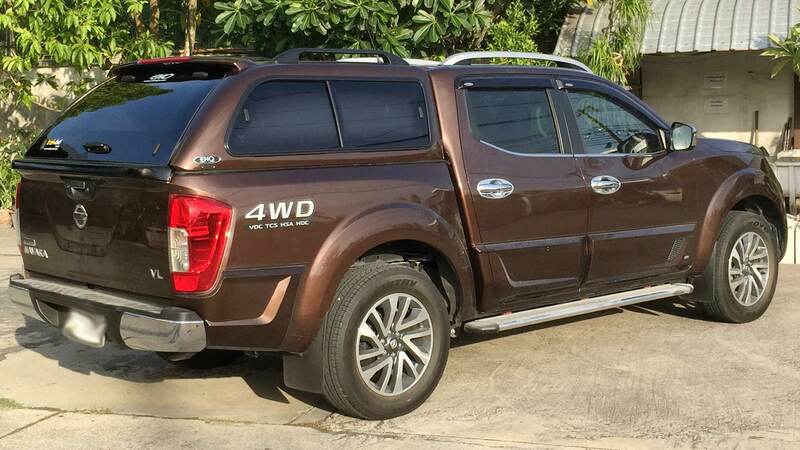 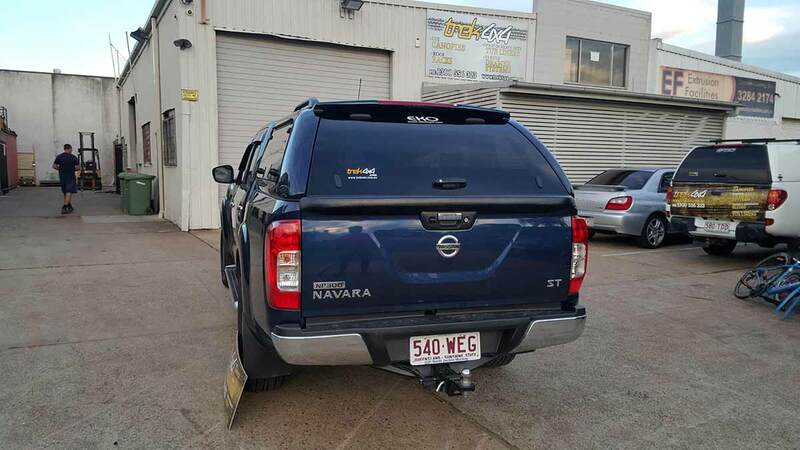 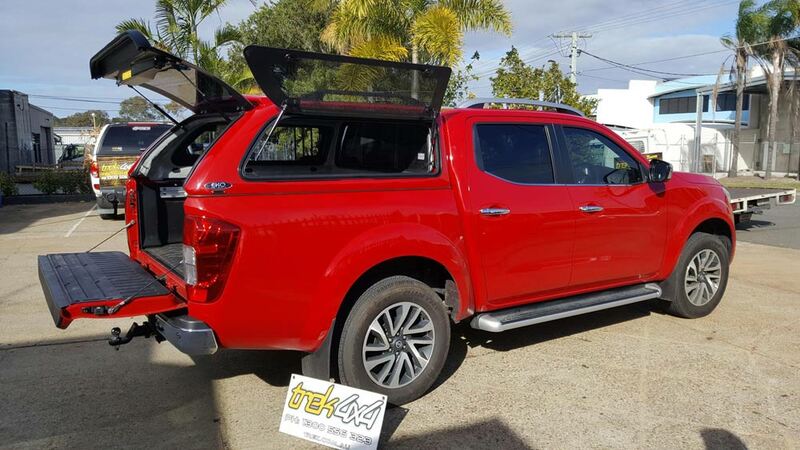 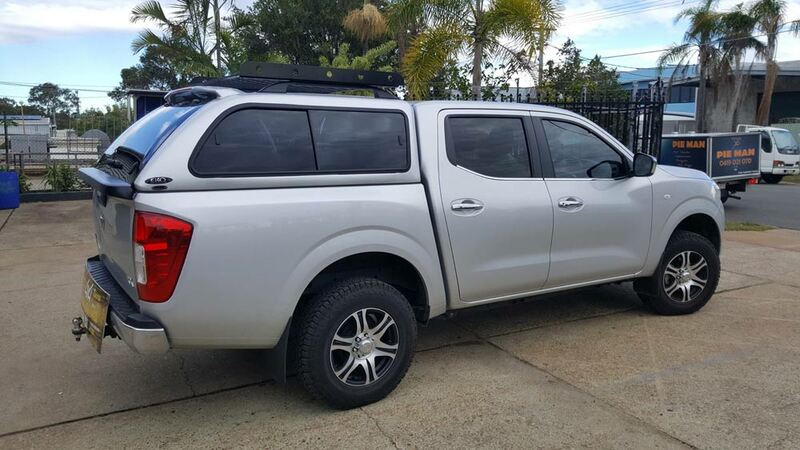 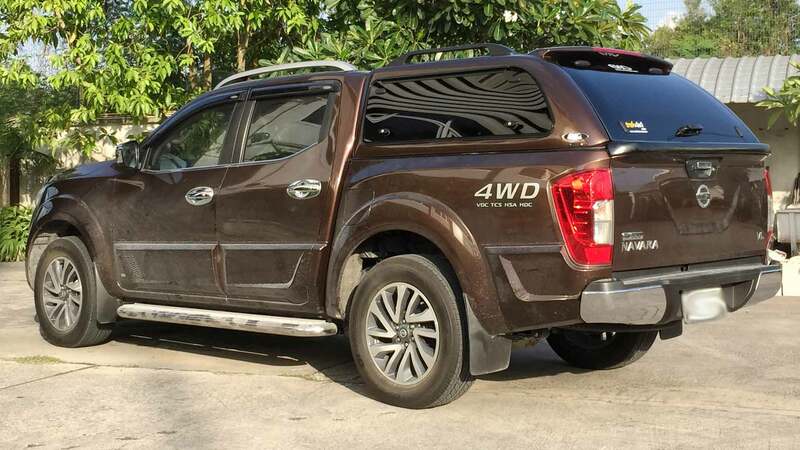 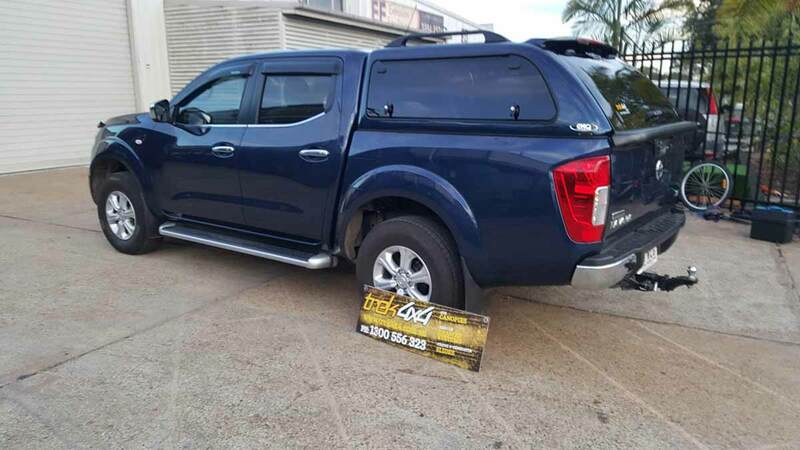 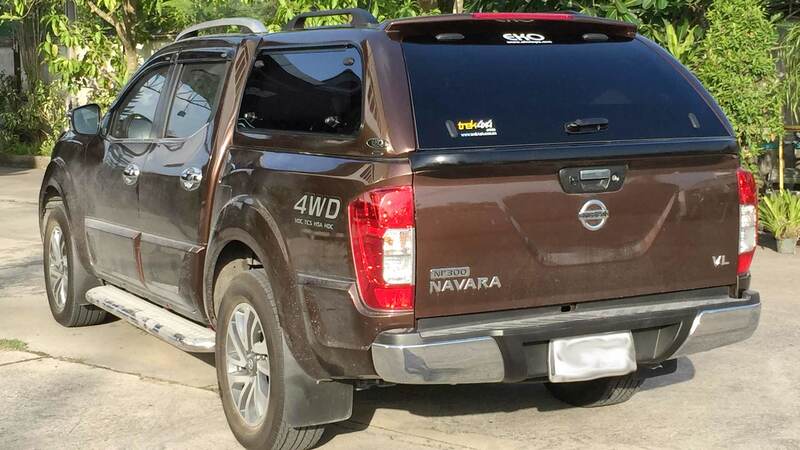 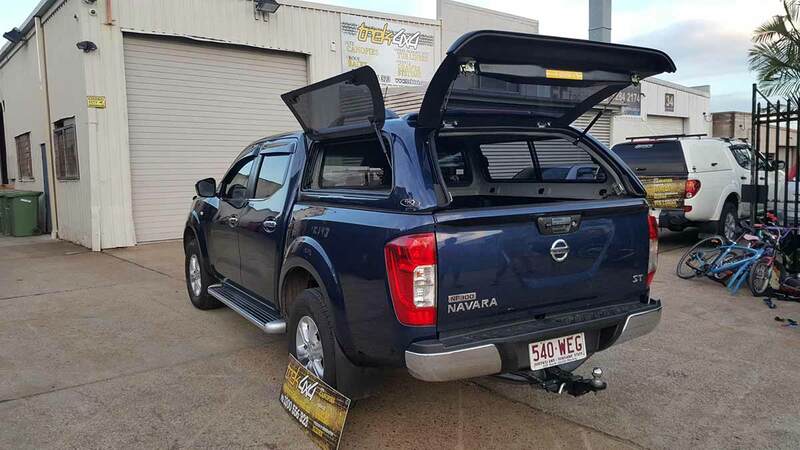 If you would like to read more about the vehicle itself, go to our page about Nissan Navara 2015.